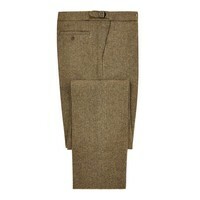 Expertly tailored tweed trousers are ever-increasing in popularity. These traditional styles are fully lined and are made in selection of tweeds woven specifically for Oliver Brown and produced at our woollen mill on the Scottish Borders. 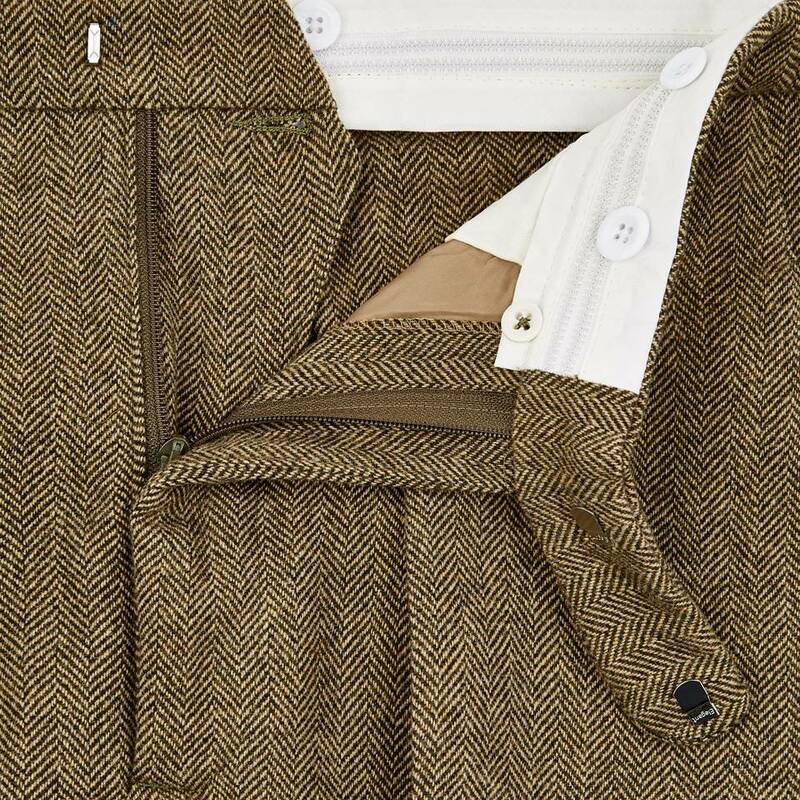 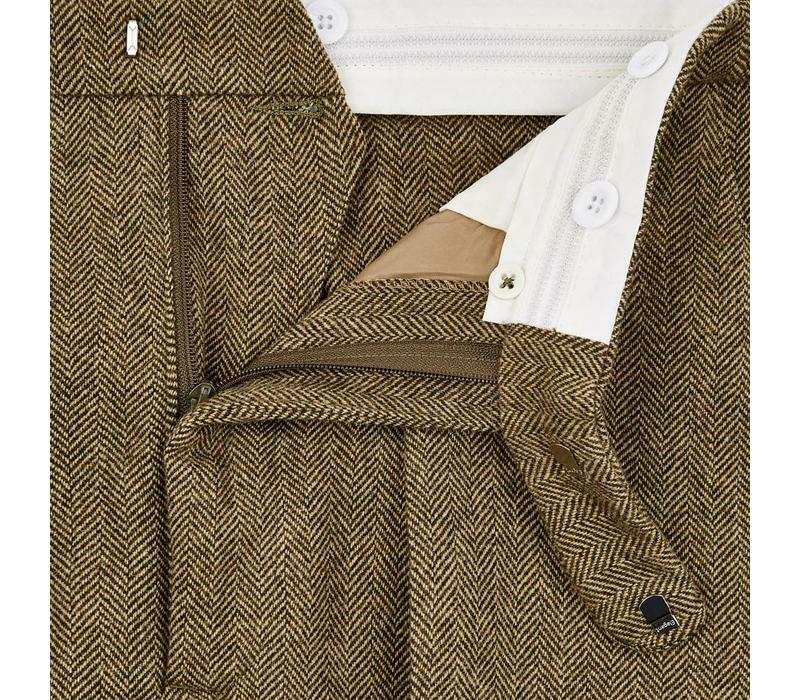 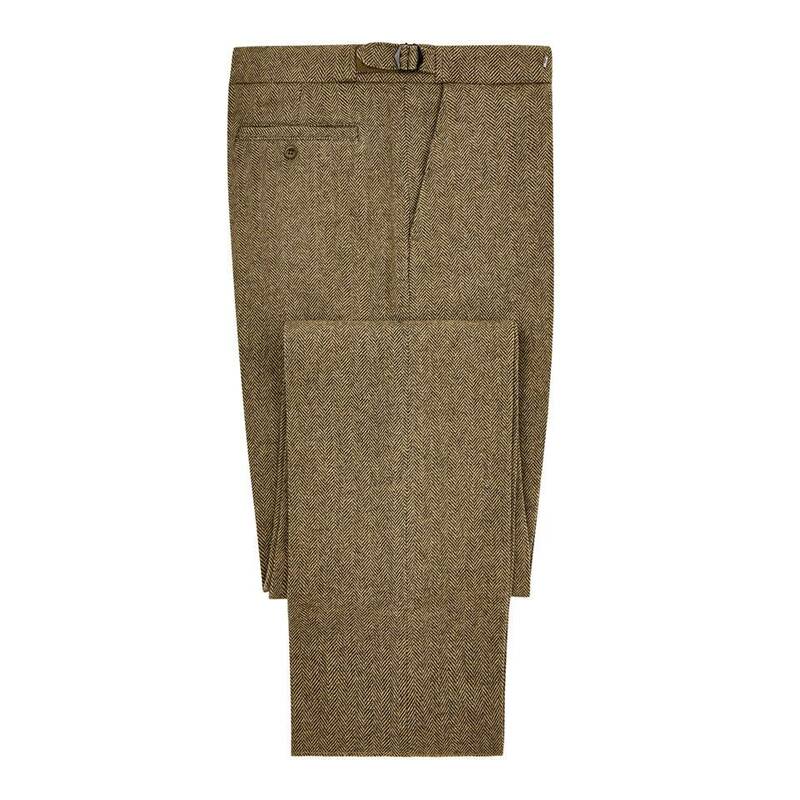 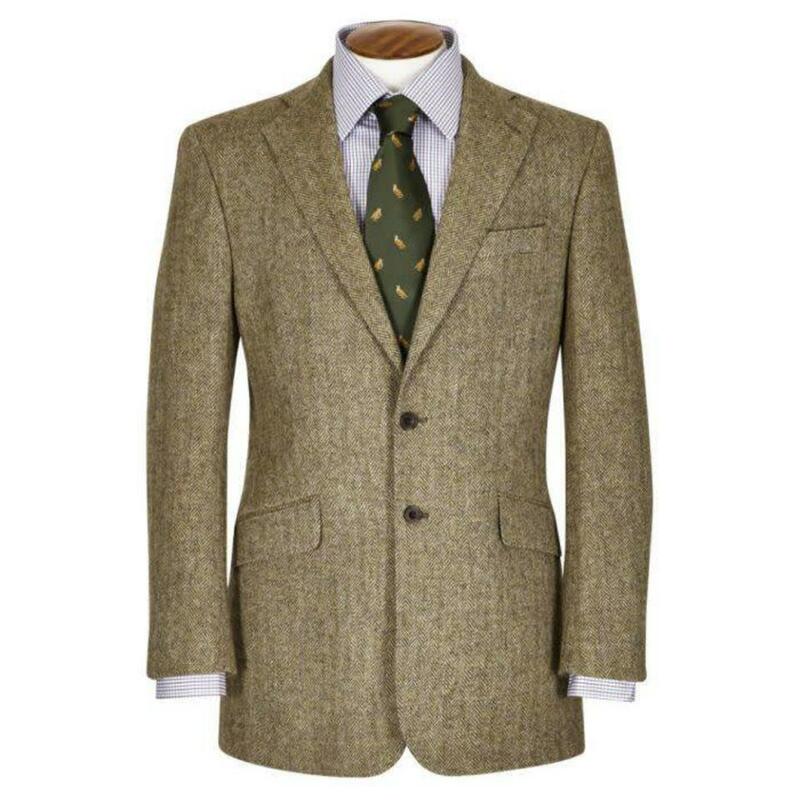 Ideal for the city or the country, these tweed trousers come complete with brace buttons and side adjusters. 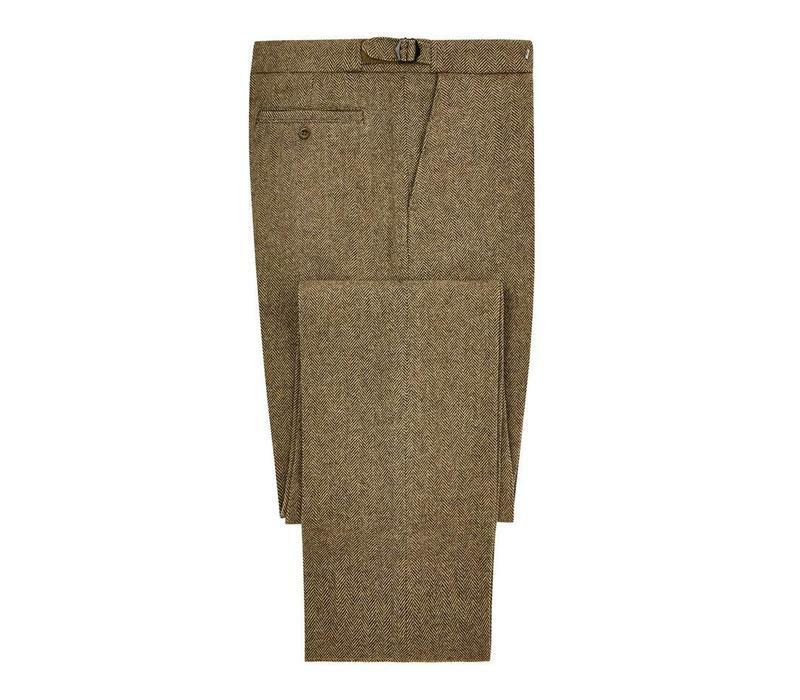 Our trousers come with unfinished leg lengths. If you would like us to finish the legs for you, please select your inside leg and your preference for turn ups or plain finish. 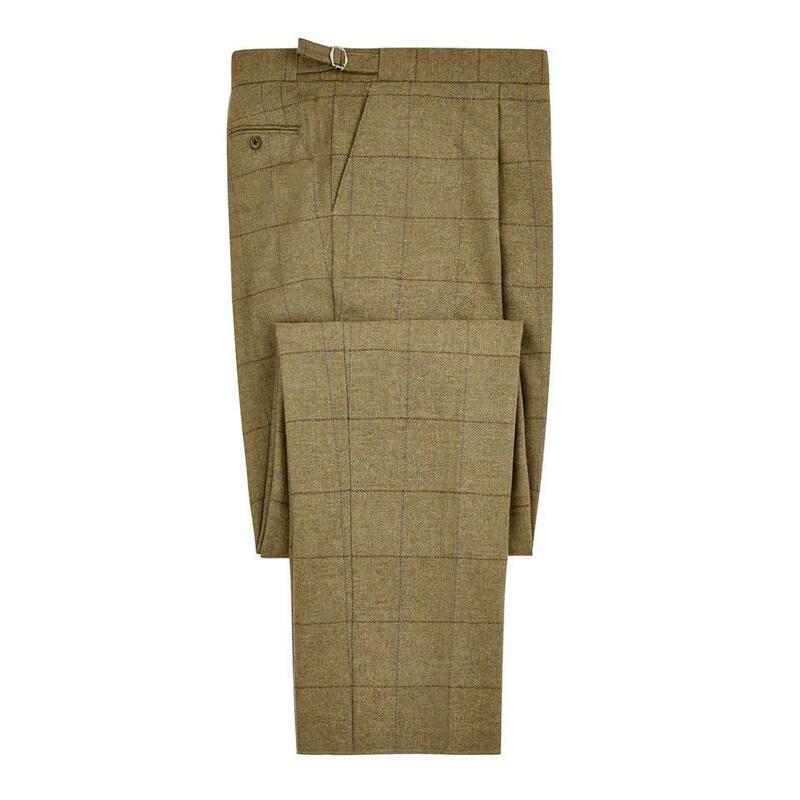 Please note that we are unable to accept trousers for a refund or exchange once they have been hemmed.